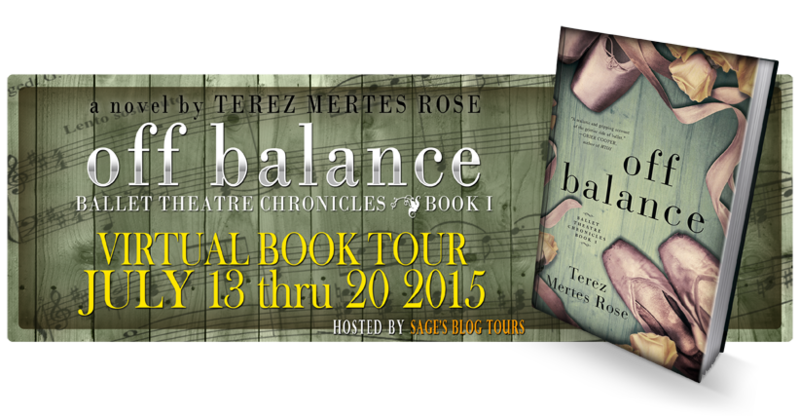 I know very little about ballet and was somewhat hesitant to read Off Balance because of my lack of knowledge. 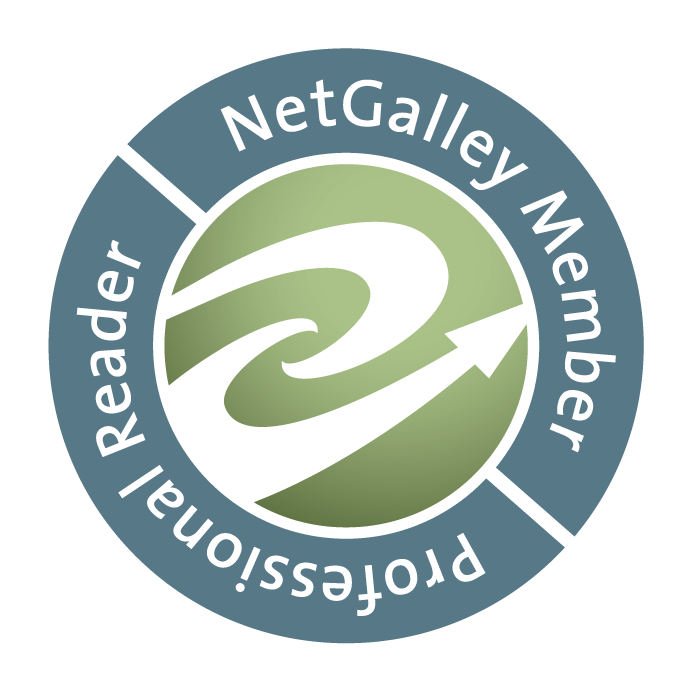 In fact, I tend to shy away from books that have a focus on something I don't know much about. I'm worried I won't understand certain things or I won't enjoy the story as much as someone that has a deeper understanding of the subject. However, I didn't need to worry with this book. 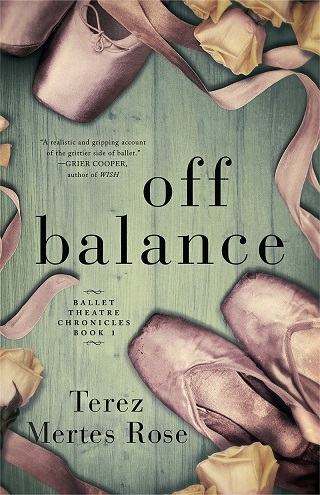 Even without extensive ballet knowledge, I was still able to thoroughly enjoy the book. Overall, this was a really good book. Off Balance was well written and kept my attention from the very beginning. The characters, especially Lana and Alice (and maybe Gil), really brought the story to life. I can definitely see myself reading the next book in the series.